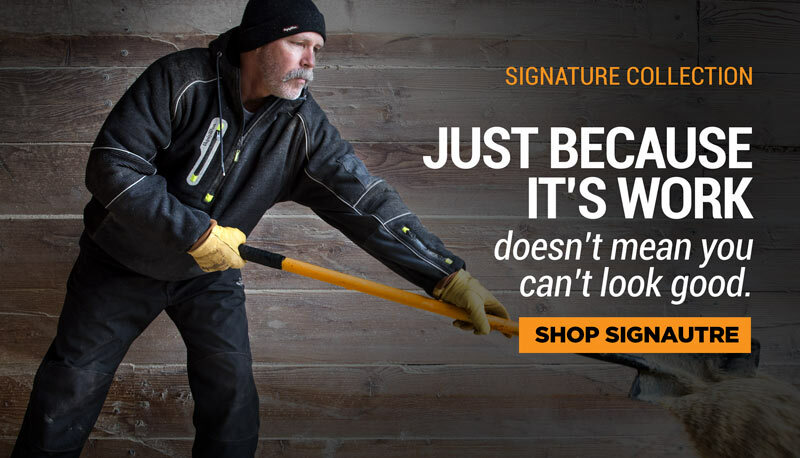 The weather can change in the blink of an eye – now so can your protection. 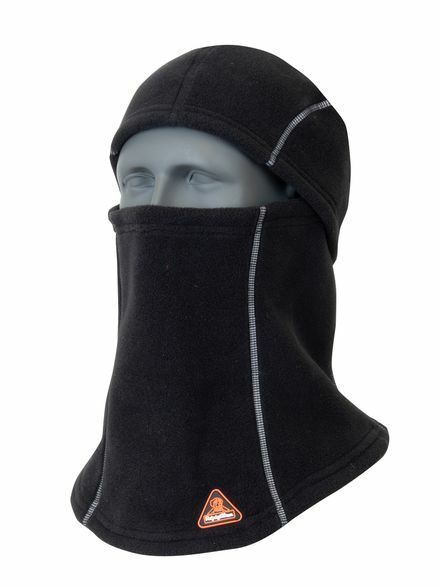 Customize your warmth with the PolarForce™ Balaclava, easily worn in a number of ways – full balaclava, gaiter or open-faced. When you’re protected no matter what, you get the job done right. Dig a ditch. Manage inventory. Unload a shipment. Mend the fence. Whatever items your to-do list has, you can check them off with the PolarForce™ Collection.